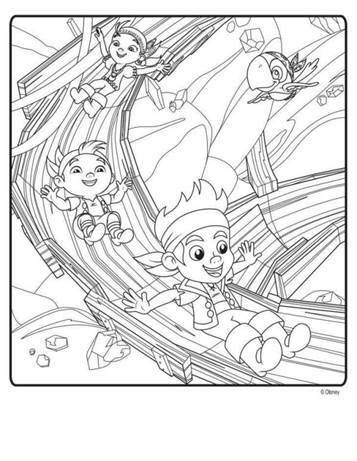 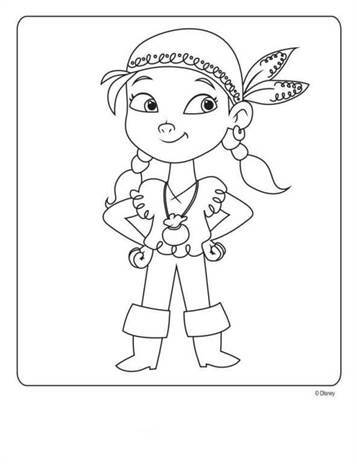 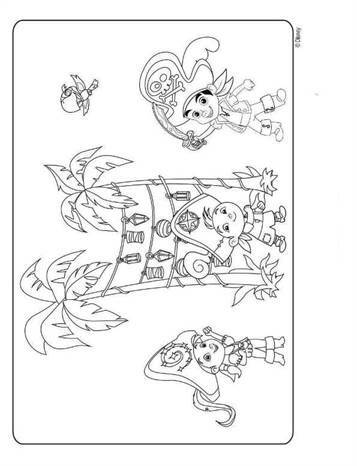 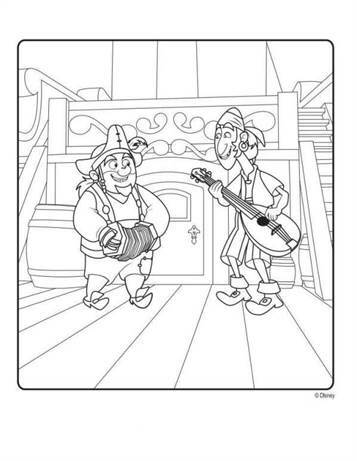 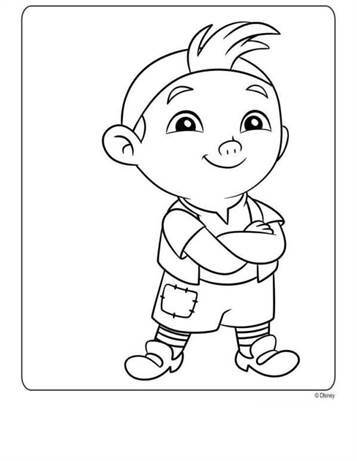 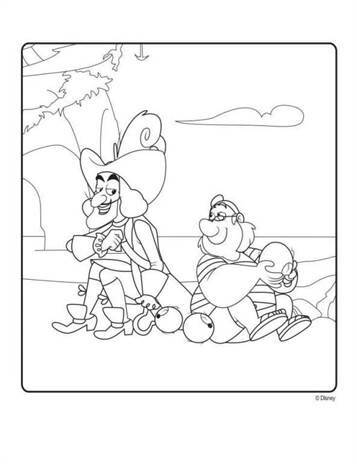 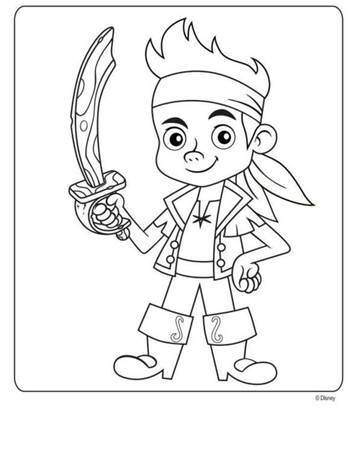 Coloring pages of Jake and the Never Land piraten, the nice cartoon on Disney Junior. 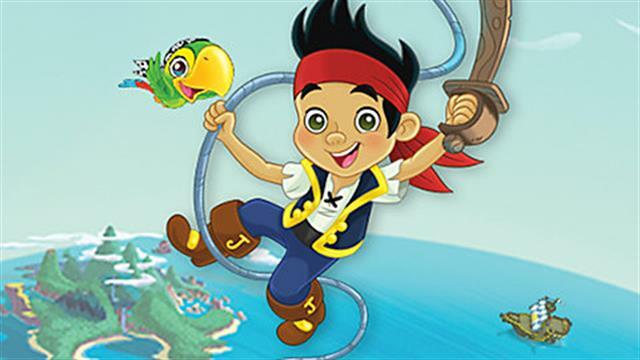 Jake, Izzy, Cubby and their friend Skully the parrot living on the island of Neverland. 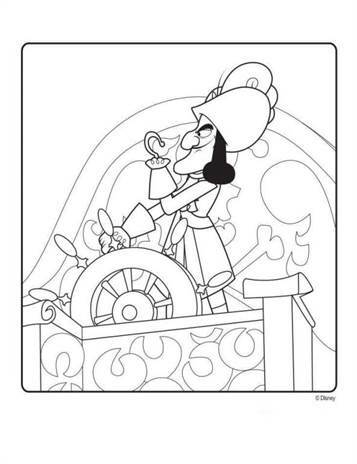 Always teasing Captain Hook. 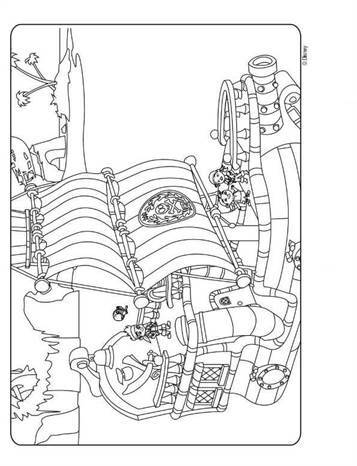 Of course there is the crocodile who swallowed the alarm.